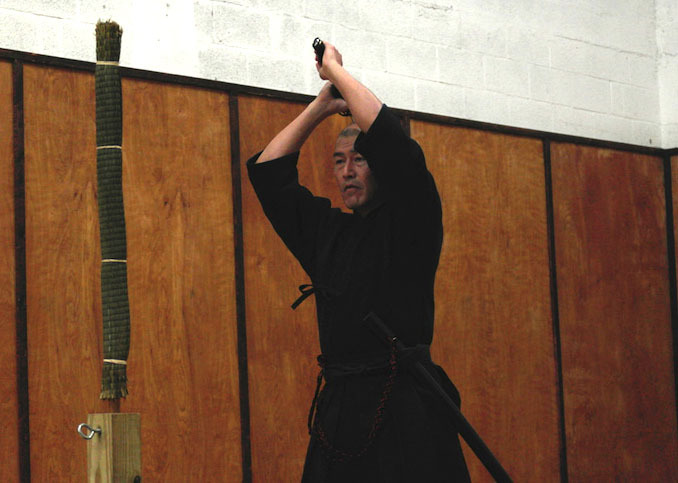 We want to thank Maeda Sensei, 7th dan, for visiting Tokubukan on Oct 4th. 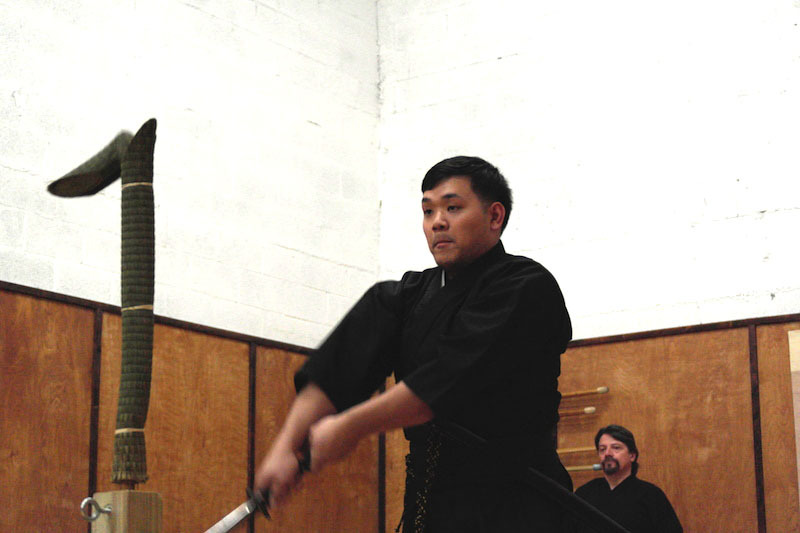 Maeda Sensei was able to join us for our Tameshigiri, Batto Do practice. 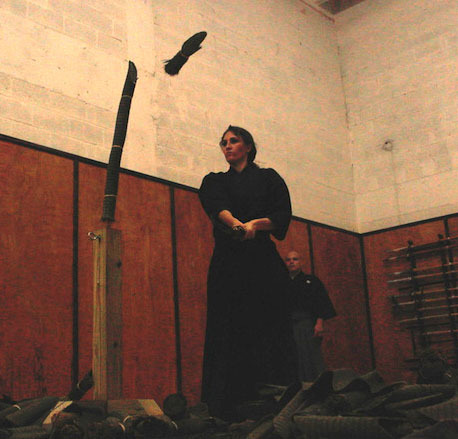 Sensei also conducted a guided practice with the dojo and join us for keiko with our members. We appreciate that Sensei took time to drive down to visit the dojo. We look forward to returning the favor and visiting the Summerlin Academy Dojo. We look forward to more visits from Maeda Sensei in the future. We would also like to take Mr. Hamm for visiting us all the way from Tallahassee Kendo Club at FSU. 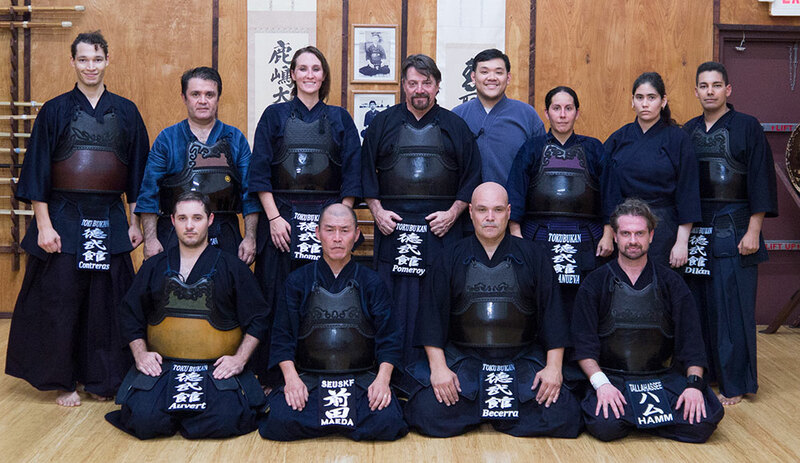 We are grateful to have these amazing visitor come to Miami to better our dojo and the art of the Kendo.